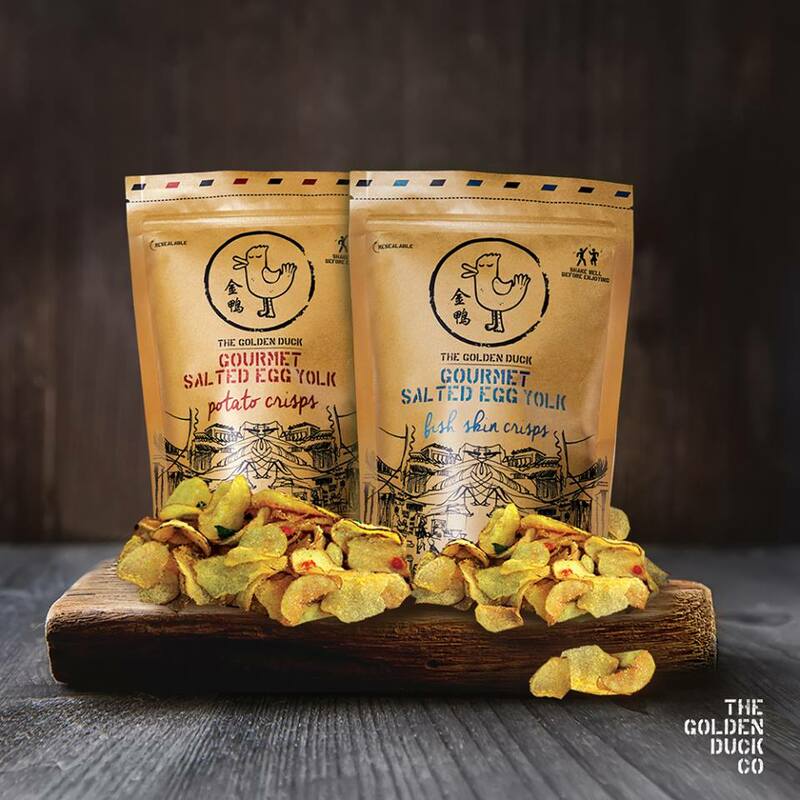 The Golden Duck Company (TGD) was founded in 2015 by three men with dreams as big as their appetites for good food, and the aim to take gourmet snacks one step further in the Asian heritage flavour space. 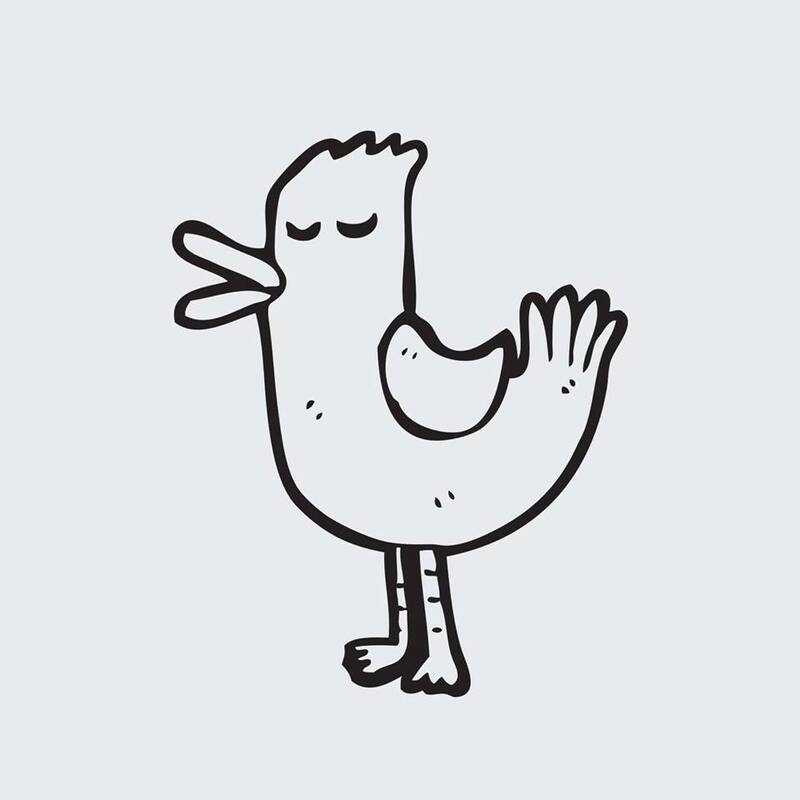 Fast-forward. Today, TGD is Singapore’s number one purveyor of fine heritage snacks. They are attempting to push flavour boundaries, and their range of unique Asian heritage snacks are based on taste-profiles usually found on Chinese banquet tables in kitchens across Singapore, Malaysia, Hong Kong and Taiwan – arguably some of the world’s toughest cuisines to perfect. Based in Singapore, the company says; "We love snacks. And when it comes to our own, we get too serious for our own good. "Each pack of crisps that comes out of our magical kitchens has been crafted by experienced hands, under the masterful eyes of our artisan chefs, using only the finest ingredients available in the market. "We believe in tip-top quality, and you’ll see what we mean once you tear open a delicious pack of TGD. Expect only the finest ingredients in our line of gourmet snacks and products. Dig in, and have a taste of true Singaporean culture."